When it comes to Italian wines, Franciacorta is one of the very few made from international grape varieties that I truly love. 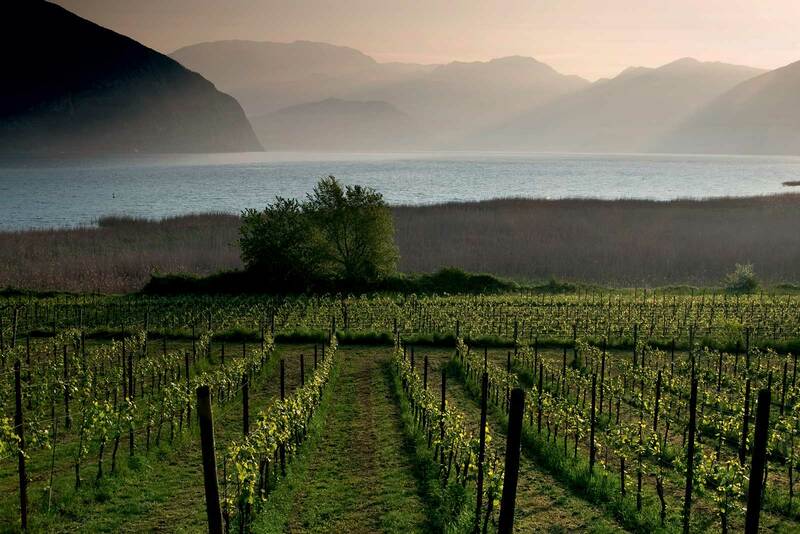 Franciacorta is ruled by Chardonnay, and to a lesser extent, Pinot Nero and Pinot Bianco. It is located in the Brescia province of Lombardia, right where the foothills of the Alps meet the plains of the Po River. 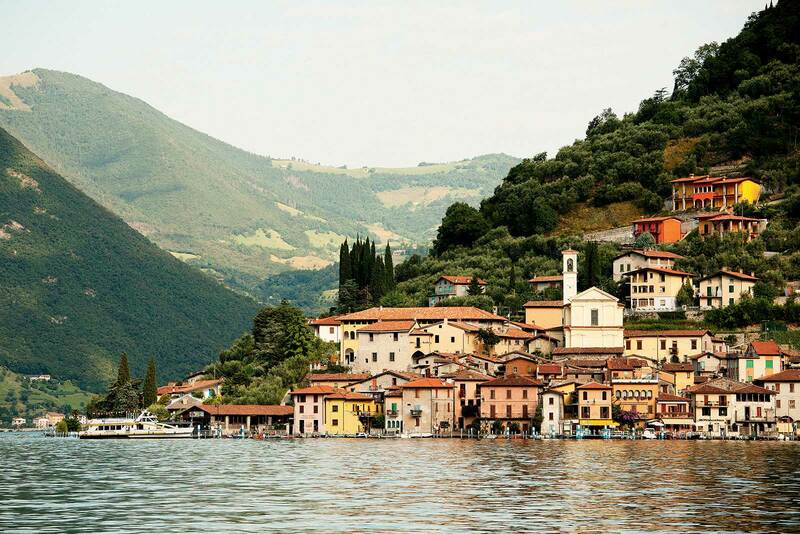 (Lake Iseo, shaped like a whale kicking its tail, centers the scene). 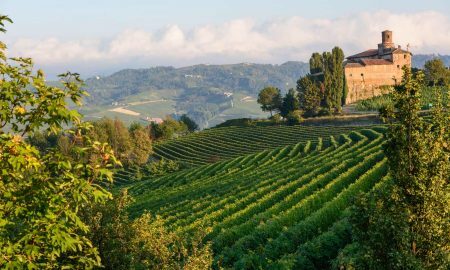 Lombardia lost many of its indigenous grapes to the phylloxera plague of the late 1800s, but within a century, Chardonnay and Pinot Nero helped Franciacorta rebound. 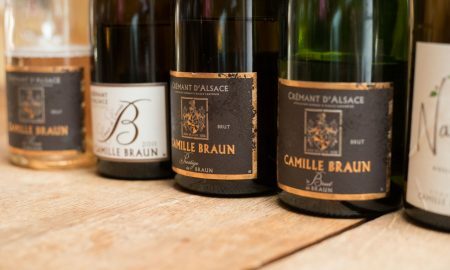 In astonishingly quick fashion, the region established itself as one of the world’s best for traditional-method sparkling wine. 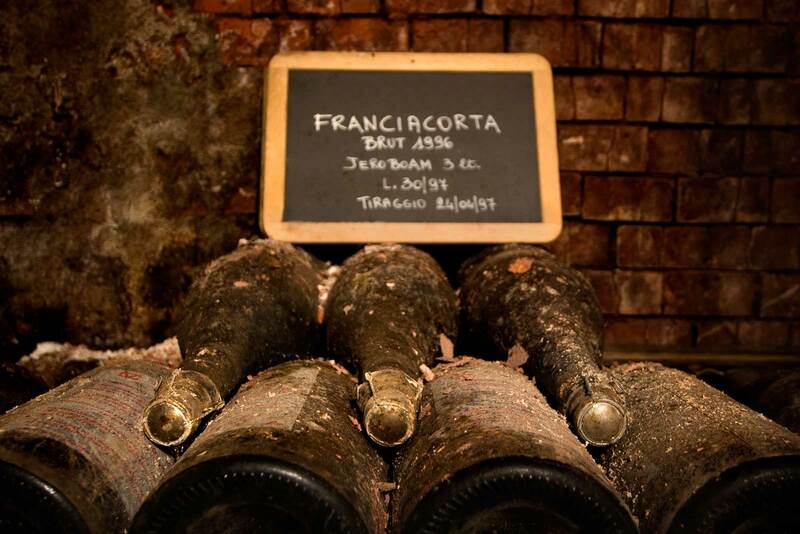 What took Champagne centuries to refine, Franciacorta mastered in a matter of decades. Franciacorta has become a personal wine for me. 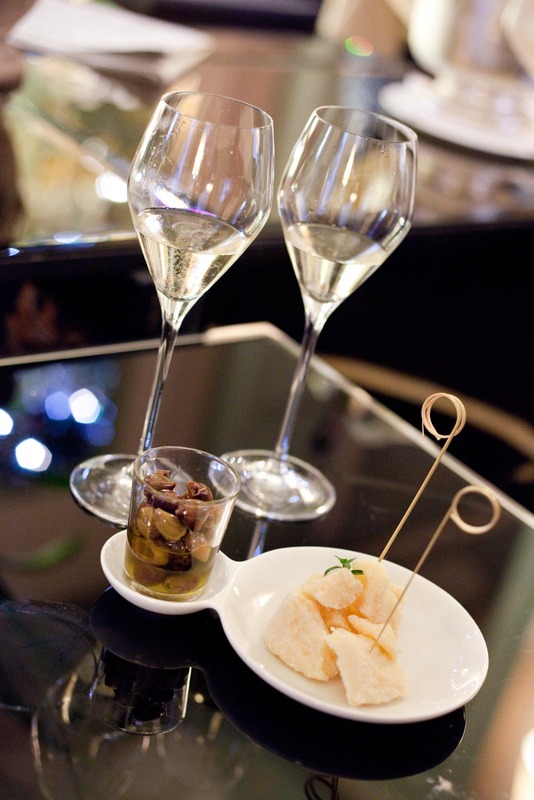 It was a glass of Franciacorta that inaugurated a life-changing wine trip through Italy in 2012. And it was Franciacorta that we opened to celebrate the end of chemotherapy for a family member. Yes, these kinds of events can create a bit of bias. But so what? I love this wine, and if you haven’t tried it, here is your chance. Let’s give it the First Taste Guide treatment. Because you are a purist – Franciacorta’s climate is better suited to fostering unadulterated sparkling wine than even Champagne. It has a warm continental climate tempered by the Alps, so the grapes come in from harvest with a higher natural sugar content, meaning less dosage (the adding of sugar to the wine) is needed to initiative secondary fermentation. In some cases, winemakers skip dosage entirely. 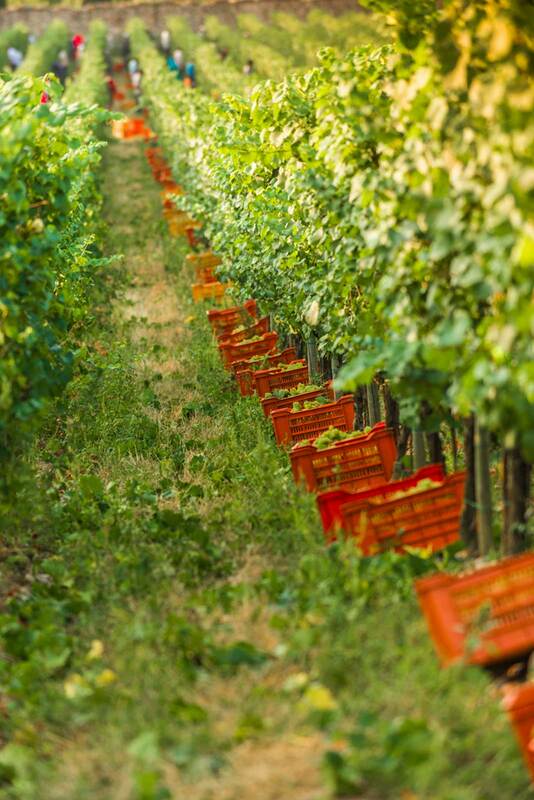 Because organic viticulture is important to you – Franciacorta’s climate is also well suited for organic viticulture, and they have embraced the practice across Franciacorta in a big way. Because fritto misto and cicchetti deserve a perfect pairing that’s Italian – Champagne and fried food is one of the world’s greatest happy accidents. It only seems right that Italy would have its own version to partner with its galaxy of fried antipasti dishes. Franciacorta is the wine I order most often when I visit an enoteca in Northern Italy. To better explore Franciacorta, I enlisted the help of a friend who is obsessed with sparkling wine and frankly, knows a whole lot more about its chemistry and composition than I do. Rashmi Primlani is a the writer behind The Primlani Kitchen, as well as a WSET Level 3 Wine Educator and a Franciacorta Brand Ambassador. Her interest in wine began with Champagne, but she forged an interest in Franciacorta after a chance encounter in Miami with renowned Italian grape expert Ian D’Agata. This meeting ultimately led her to attending the Vinitaly International Academy in Verona where she earned an Italian Wine Ambassador certification on her first try. Franciacorta’s consortium of winegrowers came calling shortly thereafter, and now she travels Florida educating hospitality professionals on the finer points of the region’s sparkling wine. 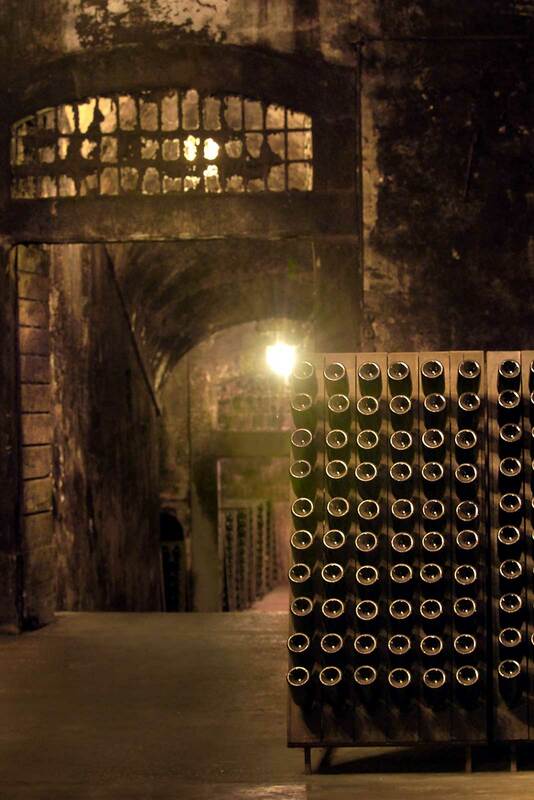 Underground cellars provide the perfect temperature for aging the wine on the lees. ©Consorzio Franciacorta. Furthermore, it is important to note how much smaller the production of Franciacorta is by comparison. 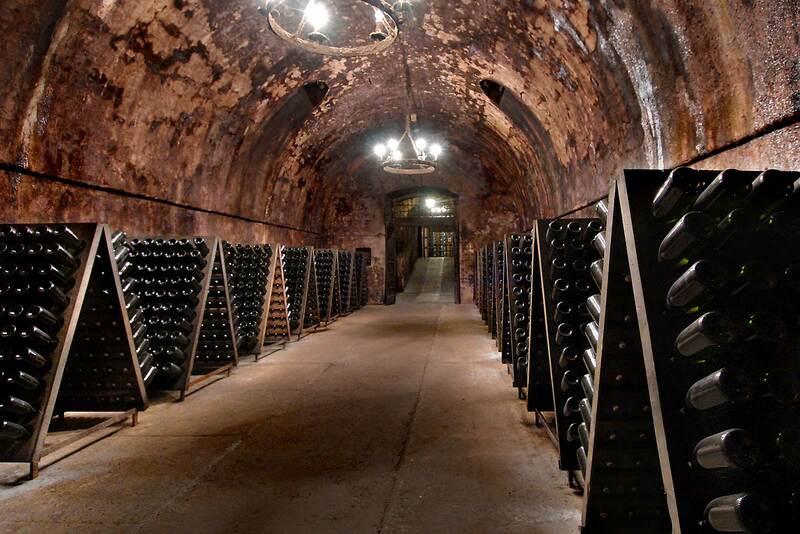 Some Champagne houses, like Möet Chandon, produce more bottles of Champagne annually than the entire region of Franciacorta. 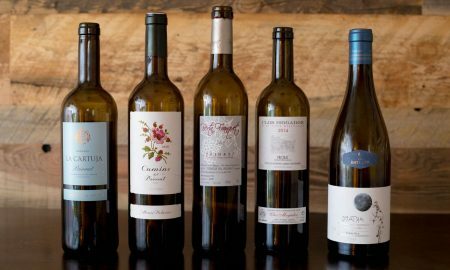 In the end, splitting hairs might not matter to you, but its fun to discover what makes this wine so unique and why it may be your new go-to wine for New Years Eve, major milestones, and pretty much any food pairing you are ambitious enough to try. So let’s get into it. The climate is largely continental, as warm air from the massive Po River plain to the south gets trapped against the Alps. But then at night, an alpine gift arrives in the form of cool air coming down from higher altitudes. This interplay provides a diurnal temperate swing that preserves acidity in the grapes. 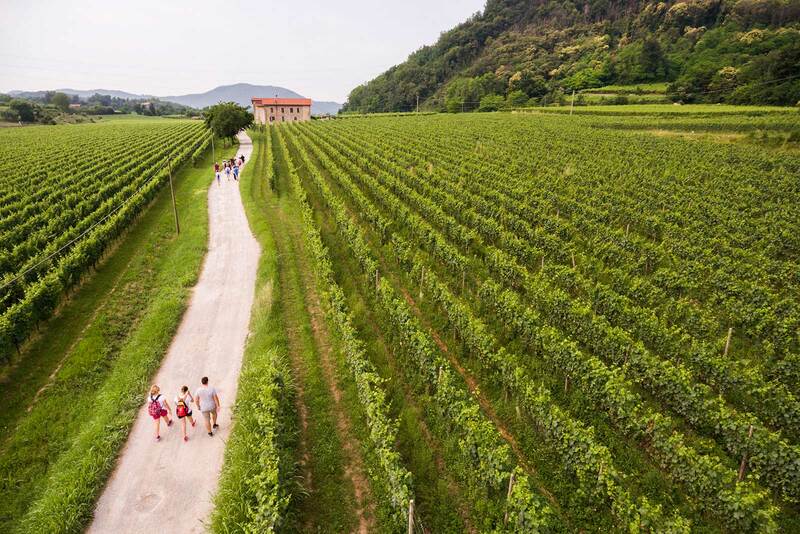 Furthermore, the region’s climate makes adopting organic viticulture easier, and Franciacorta has embraced the practice mightily. 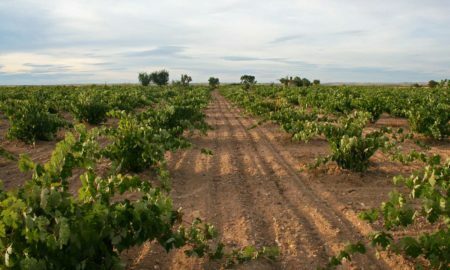 An astonishing 35% of the vineyards are certified organic, while another 30% are in the process of converting to organic (Note: it takes three years to become certified). 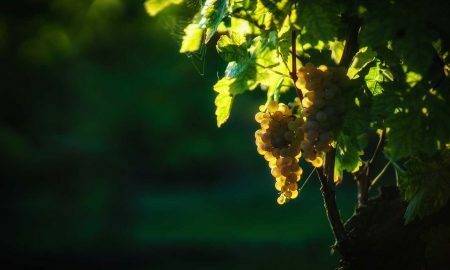 As I underscored in a recent piece on the wines of Alsace, organic viticulture allows the vineyard to become a living ecosystem, yielding more complexity in the microbial life underground. Its the difference between black-and-white and technicolor: with organic viticulture, individual sites can exhibit more unique traits because the ecosystem is more complex. With this complexity comes better wine. 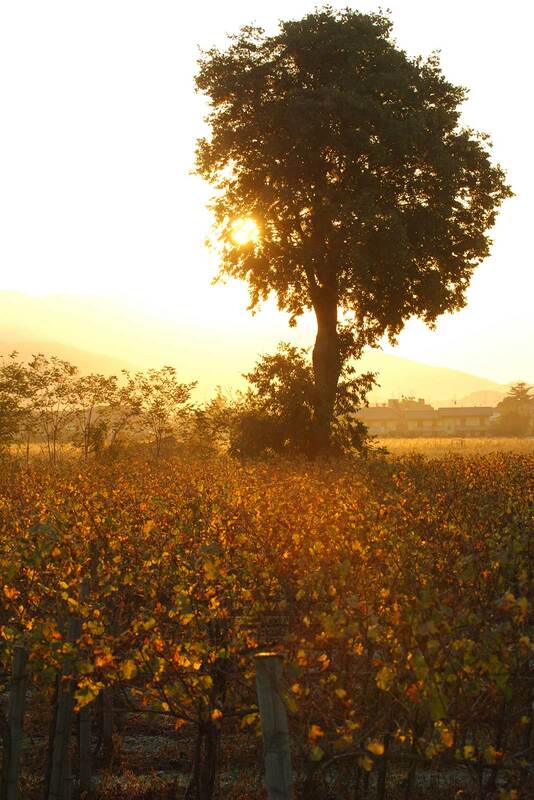 The regulations for Franciacorta require the longest minimum aging on the lees of any nonvintage wine in the world. 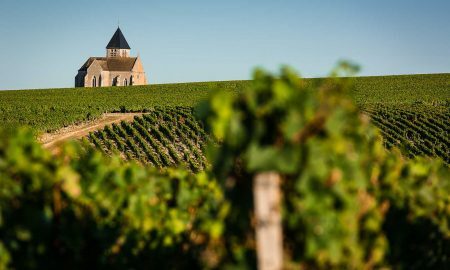 The region’s commitment to quality is so demanding, producers need to let their entry-level wines age for at least 18 months before the yeast cells are disgorged. For Millesimato (vintage) wines, that requirement goes up to 30 months; for Riserva, its 60 months. And perhaps that is why these wines so perfectly suit my palate’s interests. Personally, I do not seek out traditional-method sparkling wine for its fruit — I turn to it for that satisfying texture from the lees, and those hearty notes of bread crust, walnuts, hazelnuts and toffee. 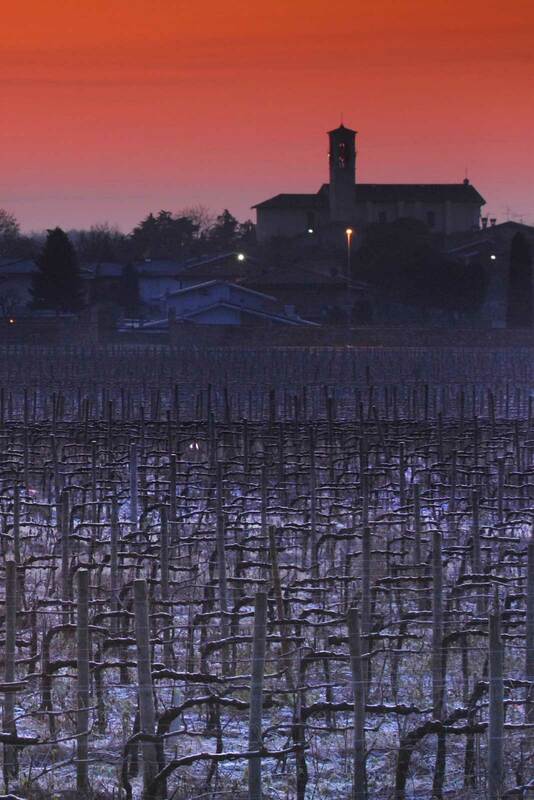 There are also numerous styles of Franciacorta to know about. 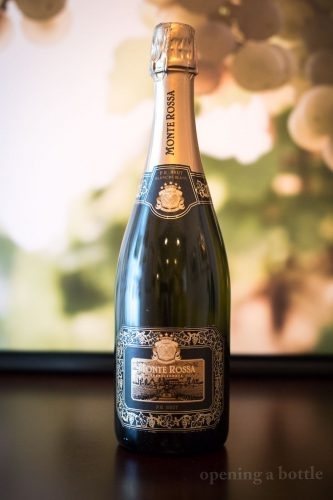 In addition to the common Cuvée (or blended) wines of Chardonnay, Pinot Nero and sometimes Pinot Bianco, there is also a Rosé style (minimum 35% Pinot Nero) and Franciacorta Satèn, whereby the wine is vinified Brut and produced at a lower bottle pressure of 5 atmospheres. Finally, there are also Blanc de Blanc-style wines which are based entirely on Chardonnay. Sugar levels range from Pas dosé (below 3 g/L) to demi-sec (between 33-50g/L), although Millesimato wines must be vinified Extra Dry or drier (17 g/L or less), and riserva wines must be vinified Brut or drier (12g/L or less). 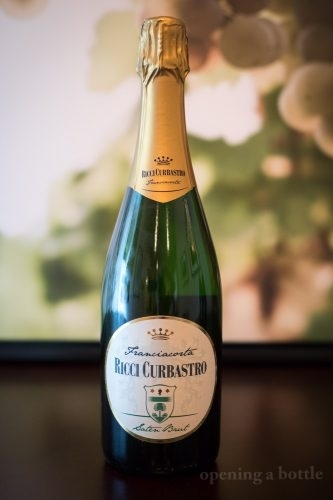 “(Franciacorta) indisputably belongs on the dining table,” Rashmi told me, referencing our culture’s common tendency to confine sparkling wines to celebrations. I couldn’t agree more. But while I’ve had success partnering Franciacorta with rotisserie chicken, smoked salmon and even savory empanadas, Rashmi says it can go further. If you feel in a rut with the “whites with fish, reds with red meat” dogma, Franciacorta is a playground to experiment with food pairings. Not much clashes with this versatile wine. I will never forget my first taste of this elegant family of wines. 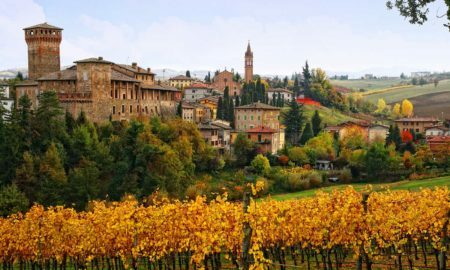 I was visiting Italy with my wife and two close friends, one of whom was knowledgeable about wine because of his wine-collecting father. 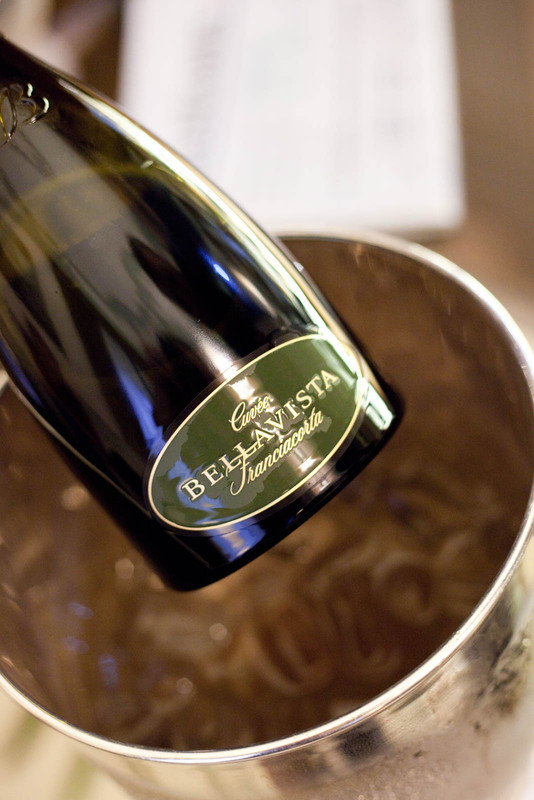 ... this bottle of Bellavista Cuvee Brut Franciacorta. ©Kevin Day/Opening a Bottle. 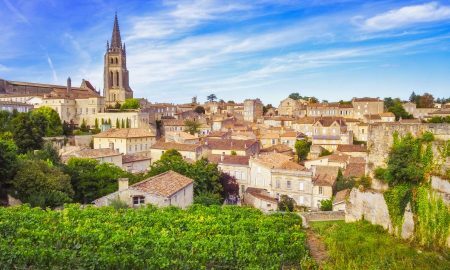 When you develop a passion for wine, there is always a beginning, and that trip with my friend Adam many years ago kickstarted a career in wine writing. We would visit Barolo shortly thereafter, and that’s largely where I was swept away. But at our first stop, in Orta San Giulio, we wandered into the exceedingly decadent Villa Crespi for an apertivo. I felt out of place. Who goes into a palace like this and orders … anything? Well, my friend Adam does, and he ordered a bottle of the Bellavista Cuvee Franciacorta. “It’s like Champagne, but it’s Italian,” he told us. Live a little, was the unmistakable subtext. Soon, chunks of young Parmigiano-Reggiano cheese came to the table, and our pleasure palace was complete. I was off and running, and I have Franciacorta to thank for that. For your first taste, I’ve profiled four wines below from four different styles: a Blanc de Blanc, a Satèn, a Rosé and a Cuvée. All of these were vinified to the level of Brut in terms of dryness, which is the most popular and marketable sweetness level. Of these styles, I really do not have a preference, because so many variables can go into each wine, particularly the blend. 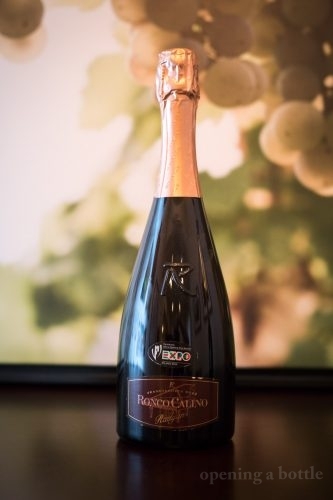 For instance, Franciacorta Rosé requires a minimum of 35% Pinot Nero and maximum 50% of Pinot Bianco, yet the Ronco Calino listed below is entirely Pinot Nero. Having said that, however, the Blanc de Blanc P.R. Brut from Monte Rossa is one of the best sparkling wines I have sampled this year. 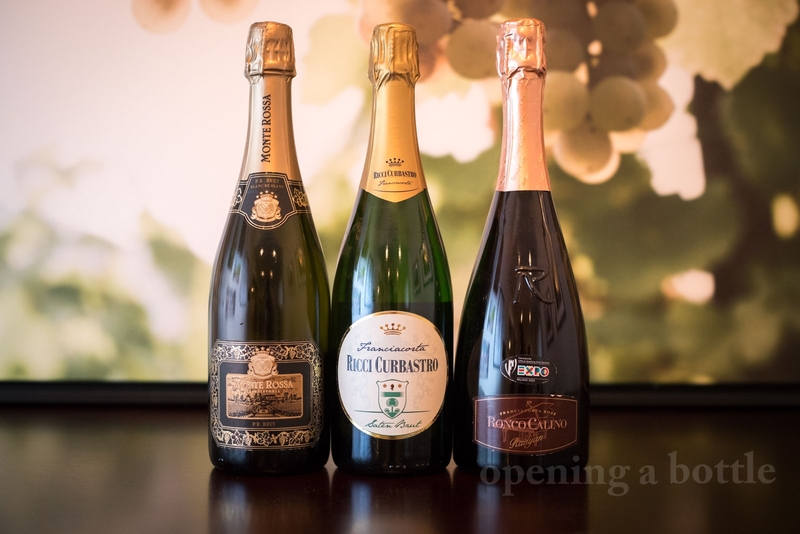 These particular bottles may be difficult to find in the United States, with the exception of the Ca’ del Bosco, which is one of Franciacorta’s more famous and widely distributed wineries. 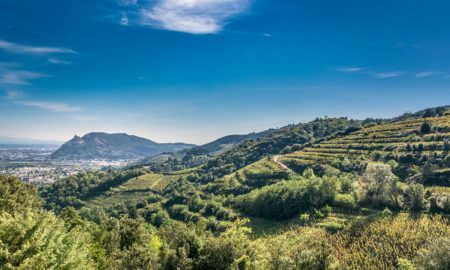 Like other iconic DOCG-level appellations in Italy (such as Barolo and Brunello di Montalcino) the standards in Franciacorta are ridiculously high, so don’t worry too much about finding the “right bottle” to start off. The region as a whole is consistently excellent. If this is your first taste, let me know what you think in the comments below. Cin-cin. Tasting notes: An impressive wine marked by great balance, intense aromas, fine bubbles and ridiculous deliciousness. I poured this wine to my tasting group after a round of Priorat, and when all was said and done, it might have been the best wine of the night. On the nose it recalls decadent cinnamon-toned baked apple, as well as dark brioche and walnuts. On the palate, it feels featherlight, energetic and satisfying. Dangerously delicious. I am not sure I’ve seen a Franciacorta disappear this fast before. Serving suggestion: You could go in almost any direction with this wine, and find an excellent pairing. The acidity, the tones and the playfulness make it a top-rated food-friendly wine. If I had my preference, a roasted pork loin with a savory mushroom sauce. Tasting notes: Saten wines have a noticeably mellower feel to them, and this example from Ricci Curbtastro fits that mold once the initial bubbles die down. Aromas are classic blanc de blanc, recalling crisp yellow apple, fresh apricot and rye bread. This final note from the lees is strong and, to my senses, really enticing. On the palate, the wine is fuller than expected, with a creamy texture and some softness thanks to the reduced pressure. The differences between this saten and a typical blanc de blanc-style Franciacorta, at least to me, are subtle. Serving suggestion: We had some success partnering this wine with a Blue Apron recipe of chipotle-spiced sweet potatoes, quinoa and kale. In any normal universe, that shouldn’t have worked, but somehow it did. Serve with more of a chill if you head towards spicy territory. Tasting notes: A pleasantly evocative sparkling rosé that recalls aromas of black cherry, forest berry, almond and brioche. Despite these seeming sweet scents, the palate leads off with quite a bit of sharpness, while maintaining a nice purity of its fruit tones. The bubbles are playful yet luscious, giving the wine great traction on the palate. The compelling finish has a small bit of bitterness, giving the wine momentum and encouraging another sip. There are quite a few contradictions within this wine, but ultimately, that just leads to a sense of drama. Serving suggestion: Potato latke with smoked salmon and arugula or watercress salad. Tasting notes: In my opinion, this wine offers a slightly narrower expression of the region. Think of it as a pop song rather than a B-side: easily accessible, doesn’t require much interpretation, pleases everyone. Offers a nose recalling crisp apple, lemon curd, faint pineapple, walnut and cinnamon bark. On the palate, it seems to vaporize in a cloud of bubbles, and perhaps that’s where I wanted more from this wine — a longer sense of sticking around. It seemed in a hurry. There were tones of baked bread on the finish. Serving Suggestion: Particularly brilliant with sharp cheeses, rotisserie chicken and light tapas such as simosas or savory, non-spicy empanadas. Note: Three of the four wines above were provided to me as samples by the Consorzio Franciacorta. Editorial was not gauranteed, and I only approached the consortium for images once I decided to create this guide. Learn more about my editorial policy.